HIP KWAN is a well-recognized Downlight Sensor company that understands the need of their customers. 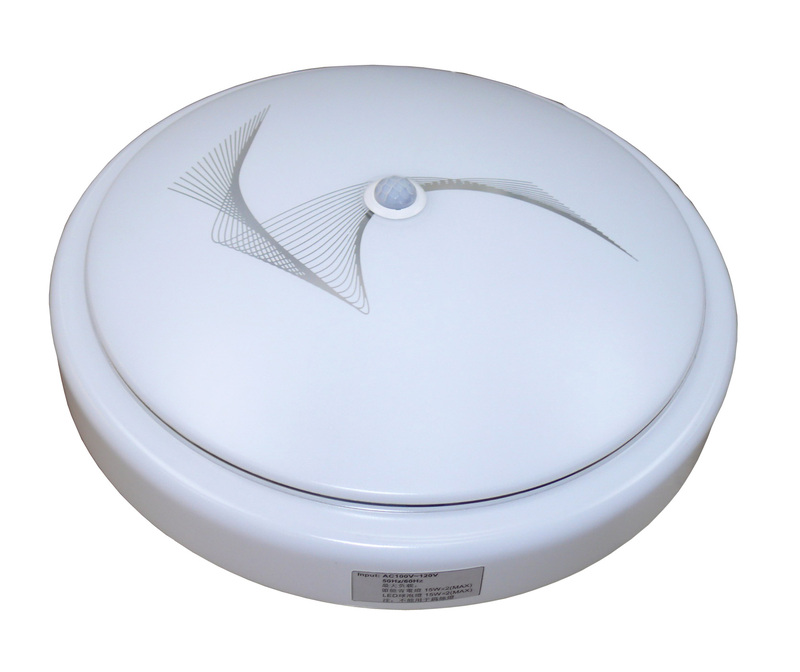 Our Downlight Sensor is easy to install, with high light reflection, anti-glare and anti-dust glass mask, you don’t need even need a voltage converter. With the compact design and thanks to the built-in sensor, the lamp will light up automatically when people arrive and turn off when people leave for energy-saving. 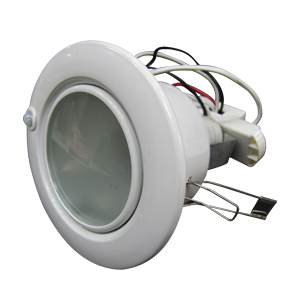 Downlight with sensor can apply to living room, restaurant, apparel store, boutiques store and department store…etc.